No HOA Fees! SINGLE STORY! 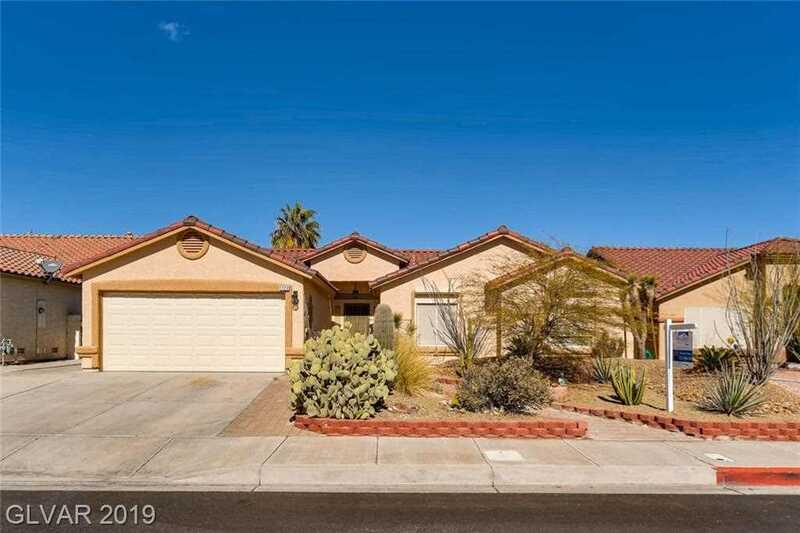 This beautiful 4 bedroom/2 bath home in Henderson has it all, not to mention a permitted workshop in the back that is finished with A/C and electrical. This home also features tile throughout with the exception of new carpet in the bedrooms. The kitchen features granite counter tops and a walk-in pantry. Newly remodeled master bathroom. More pictures coming soon! Lot Size: 0.17 Acres / 7405 Sq. Ft. Directions:From Boulder and Esquestrian; head East on Equestrian, make a left on Saratoga Springs, right on Sport of Kings, house is on left. SchoolsClick map icons below to view information for schools near 1122 Sport of Kings Ave Henderson, NV 89015. Listing provided courtesy of Wardley Real Estate.